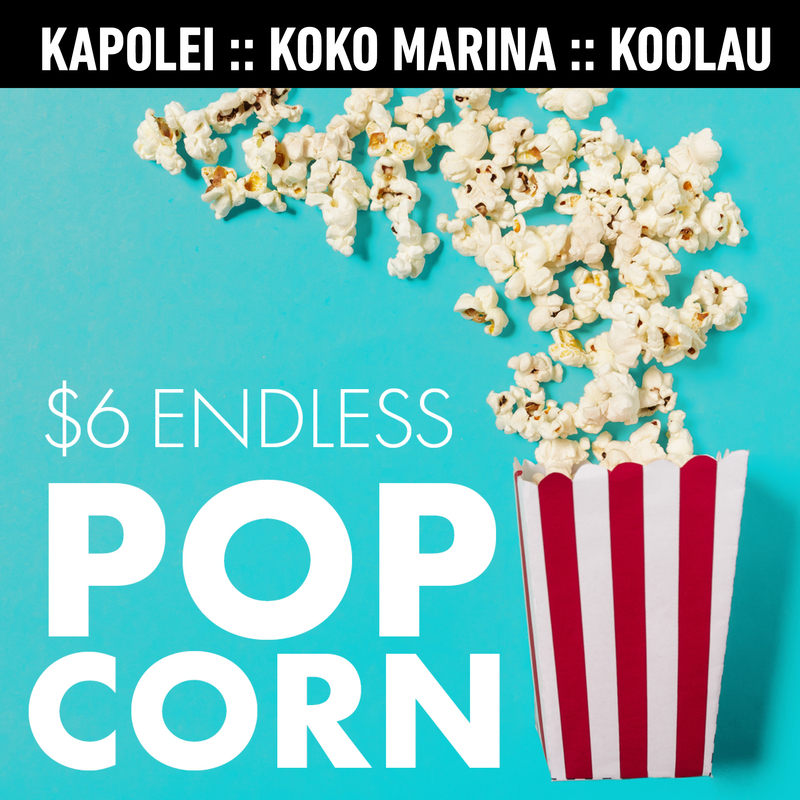 Celebrating a century of entertaining Hawaii and thanking the community that has made it all possible, we're excited to offer special discounted pricing on Tuesdays at all of our theatre locations. Thank you for 100 years! *Discounts not valid on holidays and opening day for new movies. Other restrictions may apply. Sign up for Consolidated Theatres' EXTRAS rewards program and earn points every time you go to the movies. Ask for a membership card the next time you're at the theater and register online to start earning points towards FREE movies and concession items. Movies for parents and their babies! 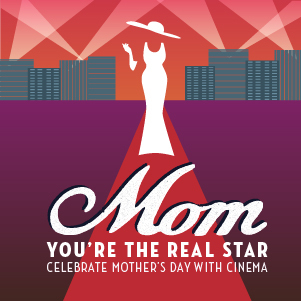 Relax and enjoy a movie without worrying about unexpected tantrums or feedings in the dark. We keep the lights dimmed, the volume down, and the films coming. General admission for adults and children under 5 get in free! Crybaby Matinee screenings occur every Wednesday morning. Check Programs & Events for the weekly selection & showtime. *Discount admission prices not valid for Special Engagements. ScreenSaver tickets are a great way to save money at the box office. ‘Ōlino offers 100 general admission tickets for a significant discount off the regular admission ticket price.